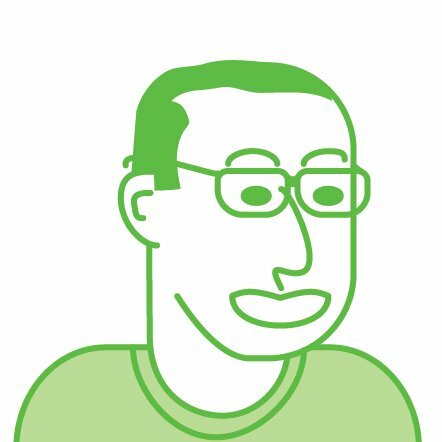 Each week, join Michael J. and guests as they discuss outrageous hypothetical situations. 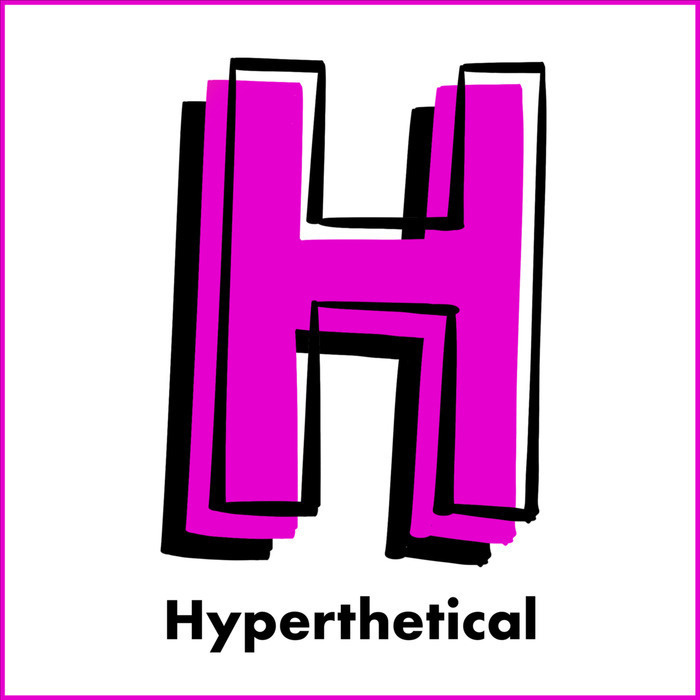 This week on Hyperthetical, Phil, from the Phil-osophical podcast, joins Michael to discuss building forts and making better reality T.V. shows. 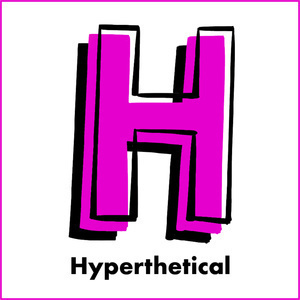 Hyperthetical was created by Michael Jacobs and is part of Floor3Media. Copyright 2019 by Hyperthetical and Floor3Media. All Rights Reserved.